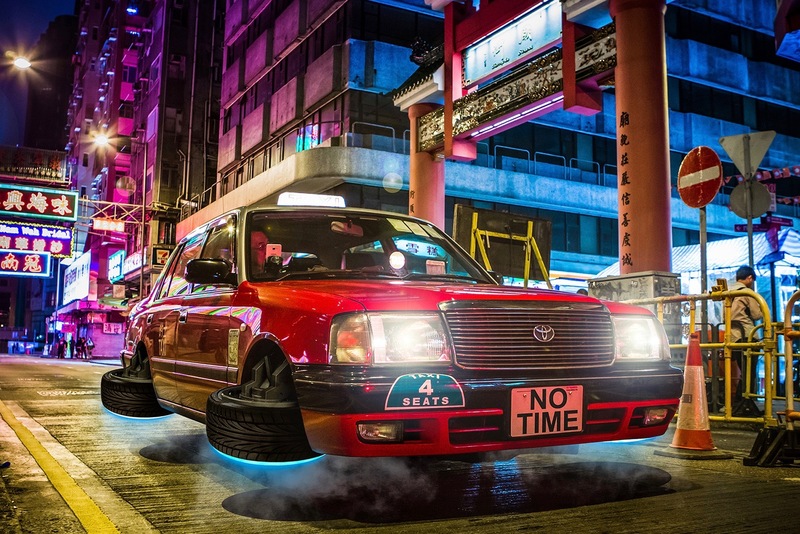 A flying Hong Kong taxi DeLorean? 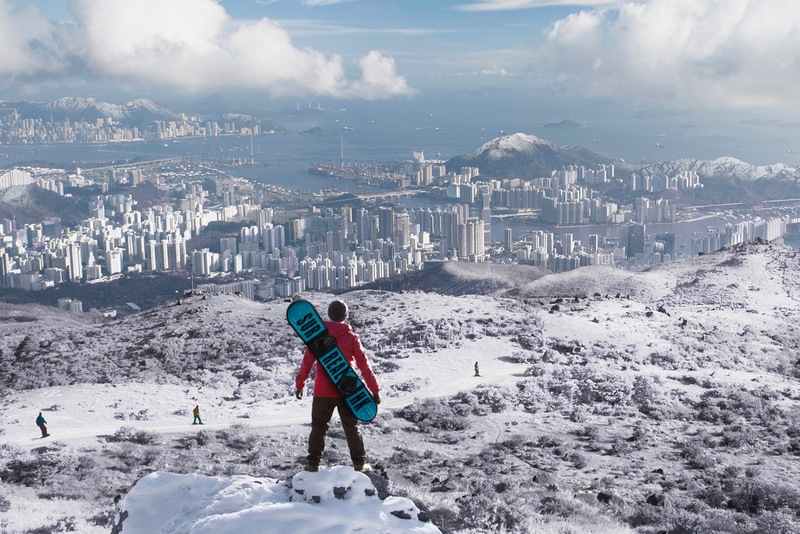 Snow in Hong Kong? Not a problem a all. 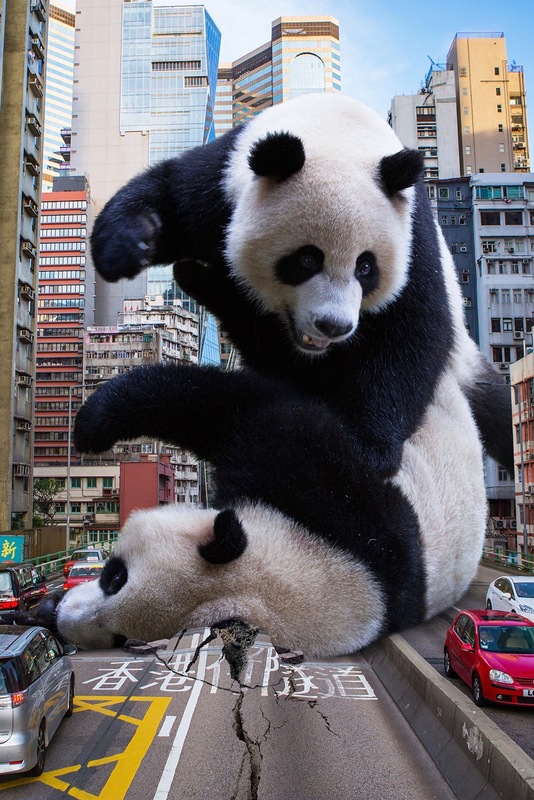 Born in Hong Kong, raised in Venezuela and at home in his very own world: Tommy Fung is the owner of the popular Instagram feed Surreal HK, posting photoshopped photos of Hong Kong. Travellers Archive met him for an interview. 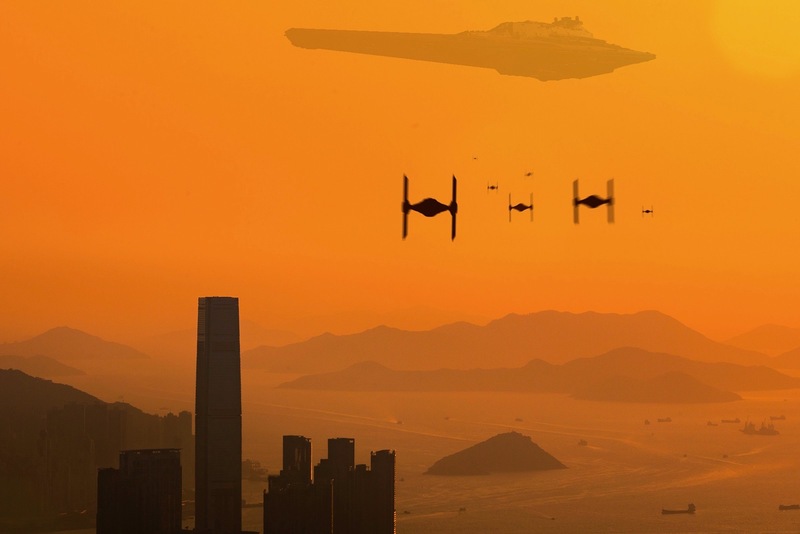 When the sun rises above Hong Kong, most people are awake already. The metropolis is bustling. It’s busy here with business men crossing the streets, nicely dressed women running towards the subway and kids walking their known way to school. A few people start cooking already – all in preparation for the lunch break, which is quick and efficient. Hong Kong is unique, it’s charming and it’s home to lots of different cultures, nations and languages. For Tommy Fung, Hong Kong is not just home. Quite the opposite. For him, it’s a constant piece of art, that he adjusts according to his taste. Throughout the past years, he put more and more of his work on his Instagram account “Surreal HK“. 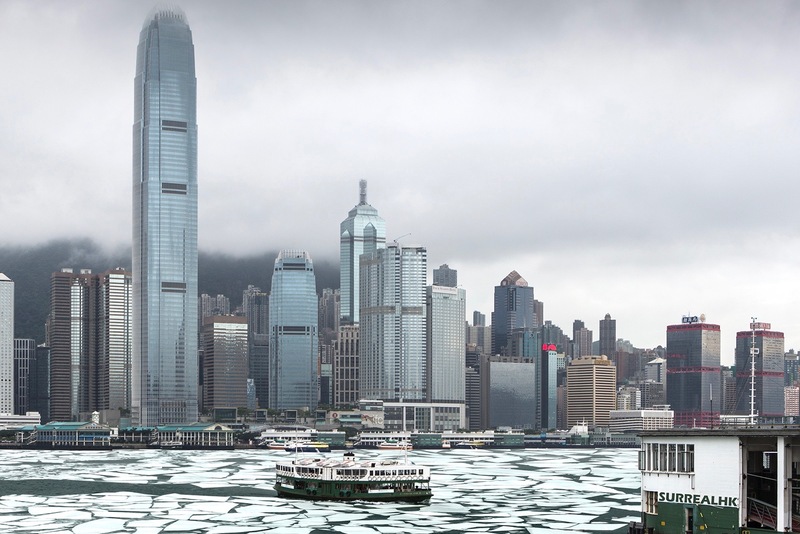 Today, his pieces, in which you see snowfall in Hong Kong, ice in the harbour and flying taxis acquire thousands of likes. A way of entering a whole new world? A way of escaping Hong Kong’s dense living conditions? A way of letting his very own thoughts come to life? Tommy doesn’t really have an explanation for his work. He sees it as art – and that’s all that matters. Travellers Archive met him for an interview and found out where he gets his inspiration from and why he would never risk his life for this one shot – or would he? TRAVELLERS ARCHIVE: Tommy, how did everything begin? TOMMY FUNG: Everything started because I moved back to HK after more than 20 years living in Venezuela, so it was an opportunity for me to do something different, something fresh. And after looking awhile what others photographers are doing in HK, I realized that no many of them was using Photoshop to create imaginary scenery, so I tried it. TRAVELLERS ARCHIVE: Extra long taxis, Hong Kong upside down – where do you get your inspirations from, Tommy? TOMMY FUNG: I find inspiration in everywhere. Sometime from the news, movies, series. Sometime I just walk in the street and take photos and start to imagine surreal situations. TRAVELLERS ARCHIVE: Are there hidden messages in your images? TOMMY FUNG: My artworks are open for interpretations. Mostly are my point of view about something. It’s just my way to express myself. And everyone can see whatever they want to see, including hidden messages even when there are not. TRAVELLERS ARCHIVE: Would you call your work political or critical towards societal issues? TOMMY FUNG: Only critical as a normal citizen, just my point of view, nothing more. I really don’t like political. TRAVELLERS ARCHIVE: What was the furthest or maybe even the most dangerous thing you ever did in order to get “this one shot” for Surreal HK? TOMMY FUNG: Probably when I went to Kowloon Peak (Suicide Cliff). It was pretty safe but I’m not a big fan of high, so for me it was dangerous. I would never put my life or others life in dangerous just to take a shot. That’s photoshop for! 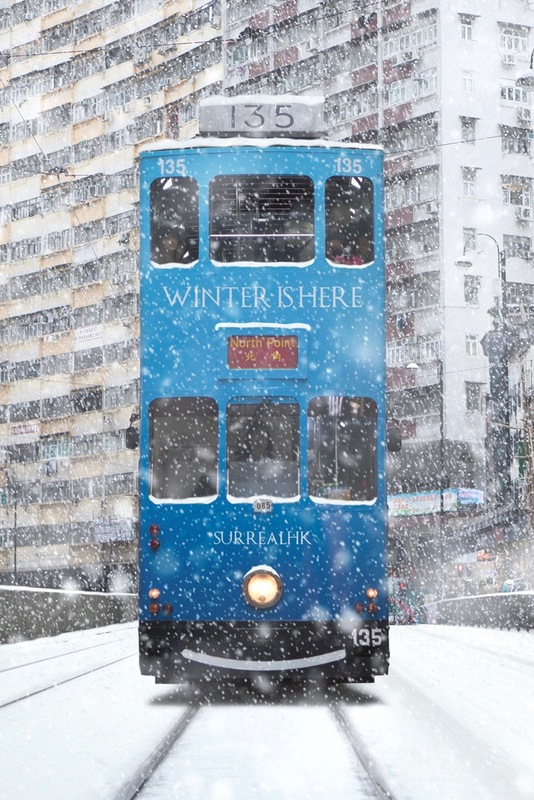 TRAVELLERS ARCHIVE: On Surreal HK, we can see a ding ding driving through snowy Hong Kong – is that something you wish for? TOMMY FUNG: That would be really cool but if it happens for real, probably would be the ends of the world. 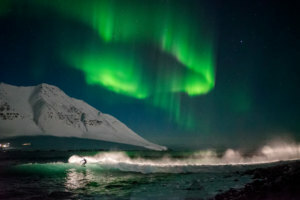 TRAVELLERS ARCHIVE: Do you have one favourite image? TOMMY FUNG: The flying taxi as a Delorean of Back to the Future and the underwater lady in red at Montane Mansion. TRAVELLERS ARCHIVE: In an interview with CNN you said, that you started this site because you realised how unhappy most Hong Kongers were. Do you have an explanation for that? TOMMY FUNG: Maybe they are working too much; maybe they not getting pay for OT; maybe the price for a house is too expensive; maybe too much people in such a small place… That’s why my propose is cheer people up through my artworks, make people smile, make people happy. TRAVELLERS ARCHIVE: You became Hong Kong’s most famous Instagram account. What does that mean to you? TOMMY FUNG: Well, not famous yet. I think it is still a very long way to get there. What I feel now is more commitment to create quality artworks to not disappoint my followers. TRAVELLERS ARCHIVE: How much time do you spend on editing your photos? TOMMY FUNG: The easy one, 5 to 6 hours. The difficult one, 12 to 15 hours. The record is more than 20 hours because I did several versions until the final one. TRAVELLERS ARCHIVE: You grew up in Venezuela and moved back to your birthplace, Hong Kong, a while back. Why? TOMMY FUNG: Because the political-economic in Venezuela is terrible, so hopeless. That’s why I decided moving back even it means to start from scratch. 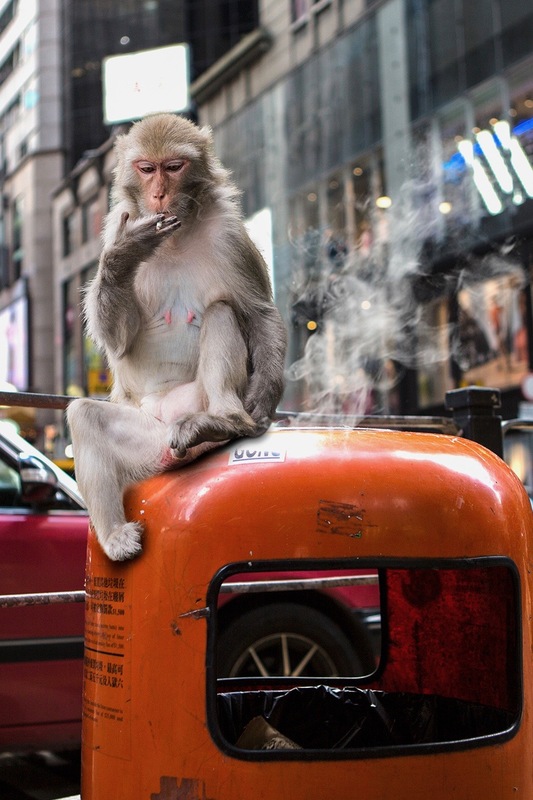 TRAVELLERS ARCHIVE:´What does life as a photographer in Hong Kong mean? TOMMY FUNG: I’m not sure because I’m considering myself now as an artist. And an artist life is hard everywhere! 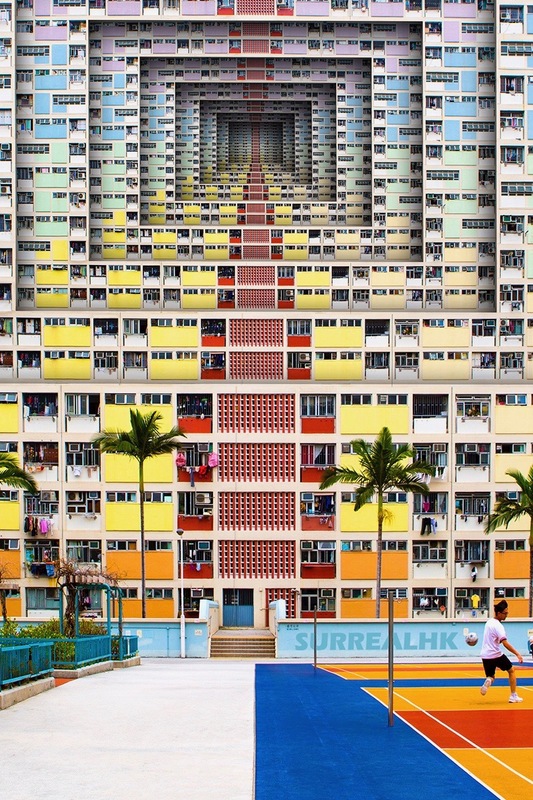 TRAVELLERS ARCHIVE: More and more places in Hong Kong get insta-famous, just like Choi Hung Estate or the “Monster Building”. What’s your opinion about this new kind of Instagram tourism? TOMMY FUNG: I think people should explore more and find their own favourite places according what they like and their styles. Hong Kong has so many nice places and the possibility is endless. TRAVELLERS ARCHIVE: What do you love about Hong Kong? TOMMY FUNG: Mountains, islands, sea, harbour, beaches, waterfalls, rocks, trees, old buildings, new buildings… all in such a small place that you can go everywhere easily in public transportation. TRAVELLERS ARCHIVE: Thanks for this interview. See you soon in Surreal Hong Kong! The photos used in the interview are all courtesy of Tommy Fung from Surreal HK.